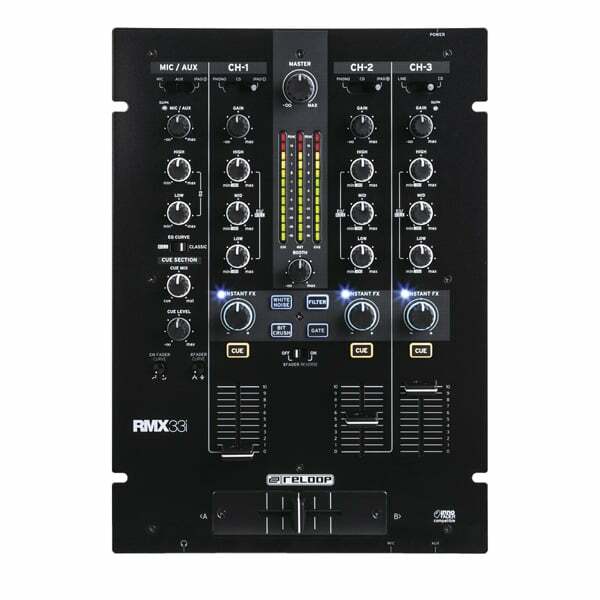 Select a 3 Channel Mixer from our range of basic and professional options from brands such as Pioneer. We’ll help you find a mixer that will suit your needs. At the heart and soul of every DJ set up is the mixer. 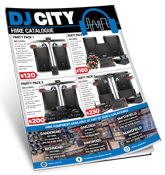 DJ Mixers are the foundation of audio quality and where all the magic happens in the mix. 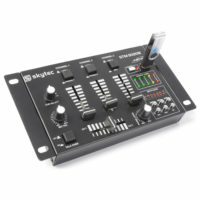 Every DJ needs a solid DJ Mixer to create the perfect mix. 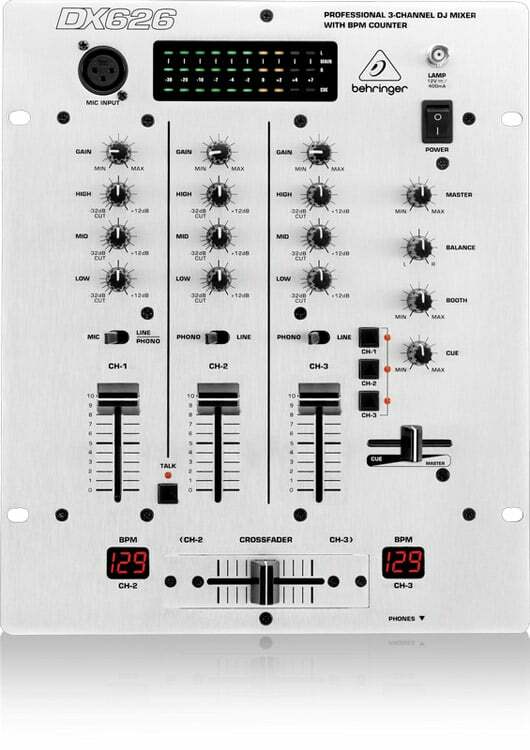 DJ mixers are used by DJs to make smooth transitions from one track to another. 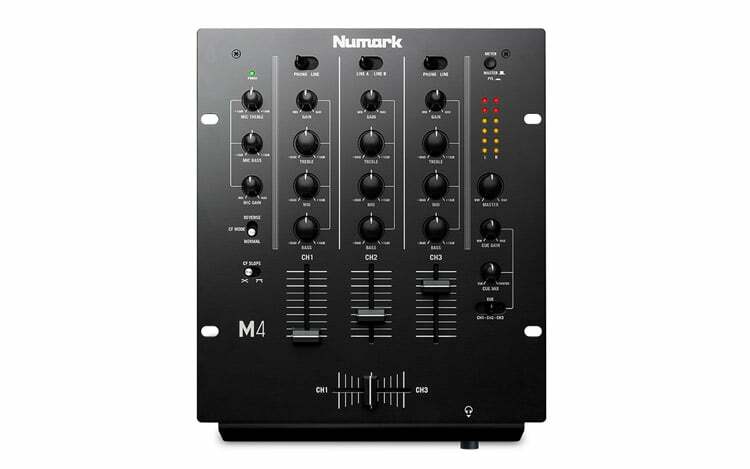 A mixer can be used with DJ CD Players or Media Players and Vinyl Turntables as well as DJ Software. 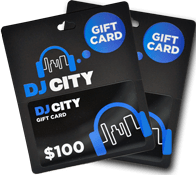 A mixer will include an input which allows the DJ to use headphones to preview the next song before playing it to the audience. 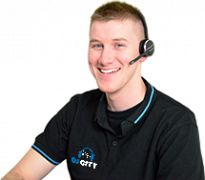 There are a vast range of 3 channel mixers which offer different features and functions. 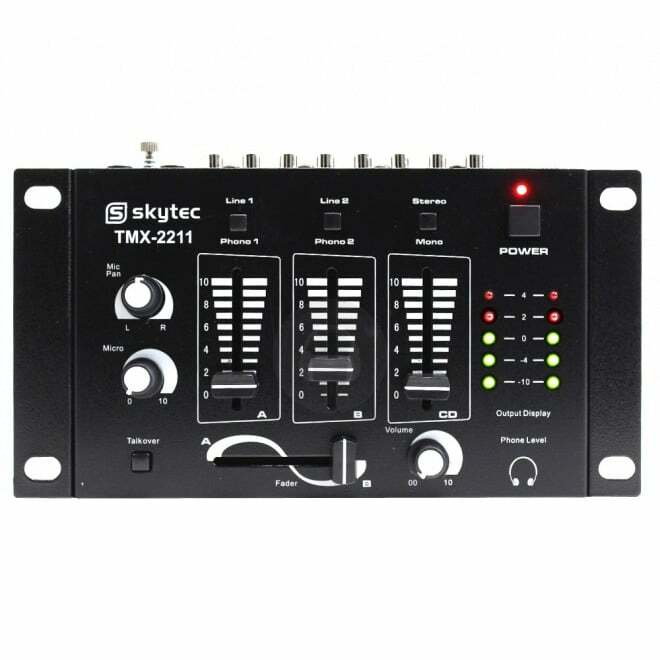 A 3 channel DJ mixer can accommodate three turntables or CD players.